Create dynamic quilts the fast and easy way, with no piecing required. 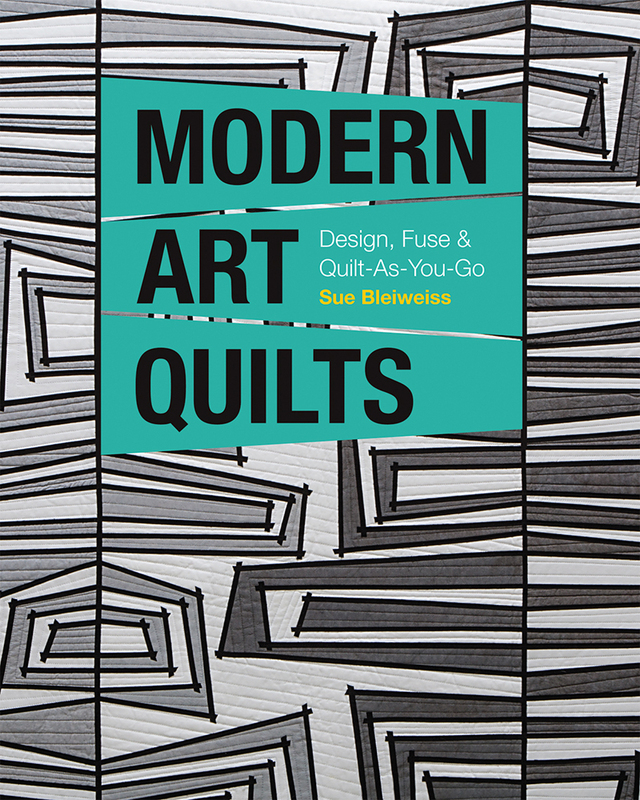 Learn the principles of design to create your own modern quilts, with an intro to fusible fabric art and seven satisfying projects to help you realize the freedom of fusing. Get tips on dyeing your own gorgeous fabrics and try a new way to quilt as-you-go for a faster and more beautiful finish. If you can imagine it, you can quilt it!